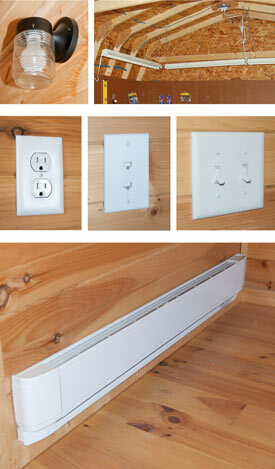 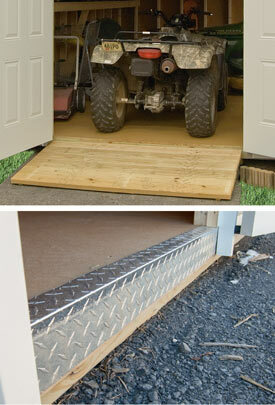 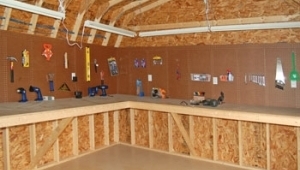 Turn your simple shed into a workshop, a home office, a man cave, or anything you can imagine! 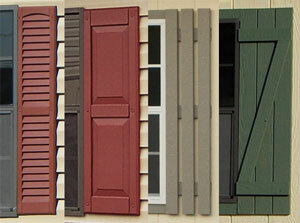 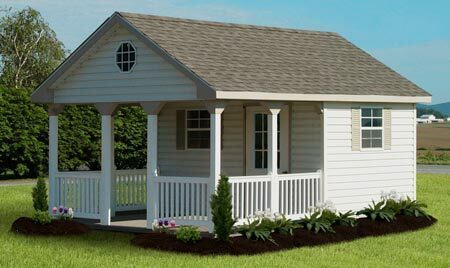 The possibilities are endless, in any style structure. 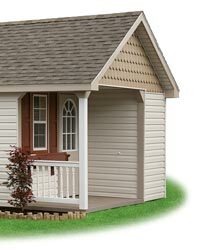 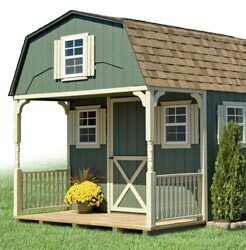 Pine Creek Structures offers a wide variety of options and upgrades... venting, ramps, shelves, lofts, electric, extra/larger doors and windows, ramps, and anything in between. 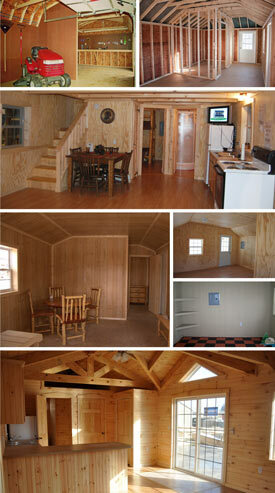 Below are our most popular options and upgrades available to add to your structure (many for an additional charge). 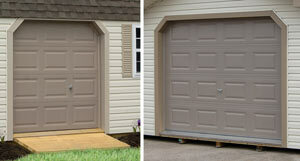 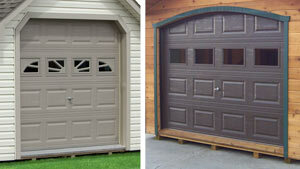 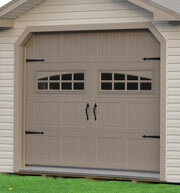 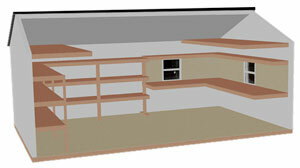 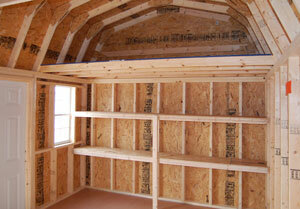 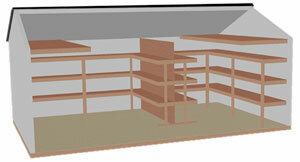 Talk to your local sales location manager for help custom designing your structure!